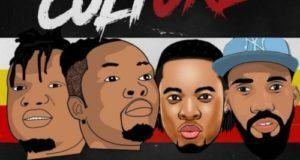 Afro Uban Records presents the official music video for ‘Yo Yo Yo’ starring Adekunle Gold and Flavour. 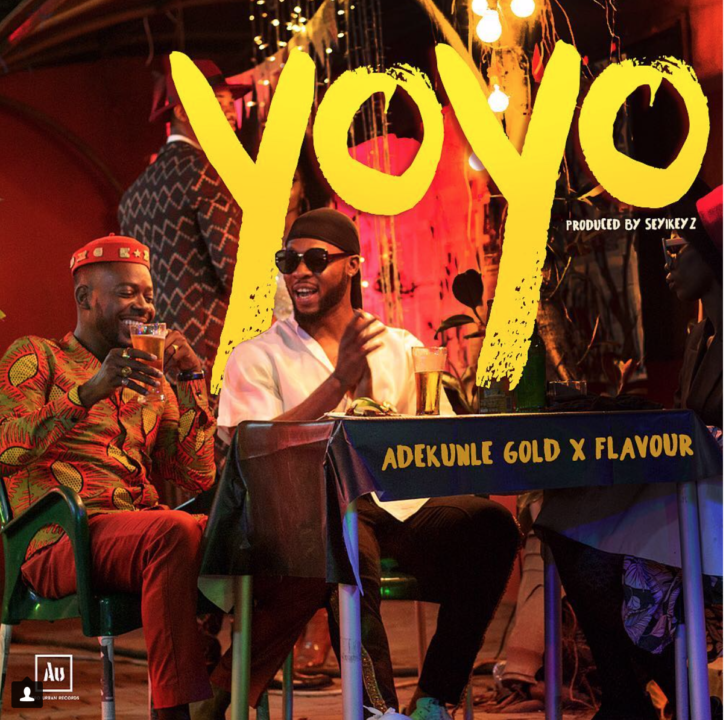 ‘Yo Yo Yo’ is a track off Adekunle Gold’s ‘About 30’ album which was released on the 25th of May, 2018. He featured award winning high-life singer Flavour to deliver this high-life and groovy gbedu to cool the body and soul. On this song Adekunle Gold and Flavour advises everyone to enjoy their life to the fullest because life is sweet. The visuals is a groovy and entertaining one with a bar settings where everyone goes to enjoy life and forget about their worries.